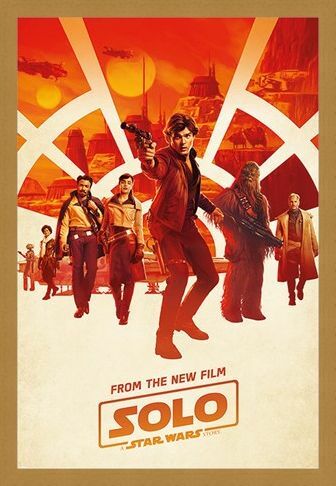 San Solo is ready for some action in this awesome teaser poster for the movie Solo: A Star Wars Story. 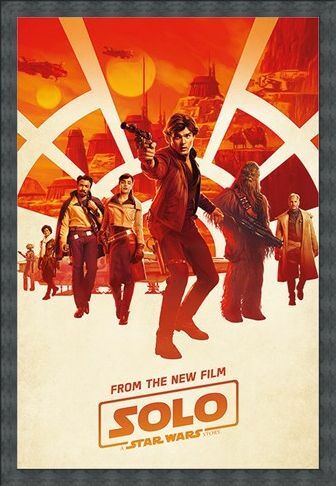 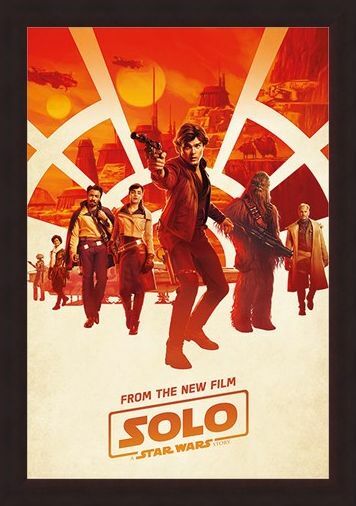 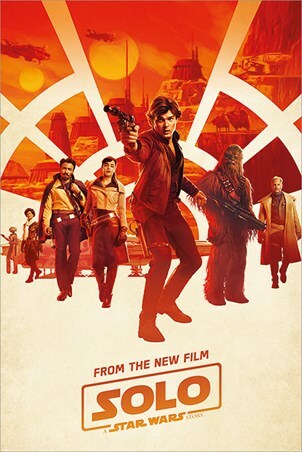 With his hands holding a ray gun and his trusty co-pilot Chewbacca not far behind him, Han is sure to have one crazy adventure as he ventures to the Kessel planet. 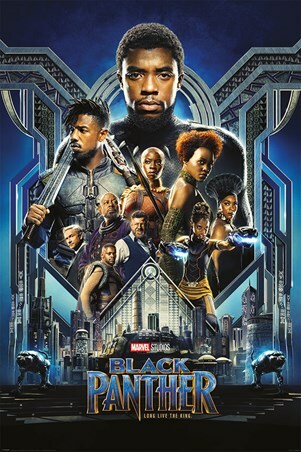 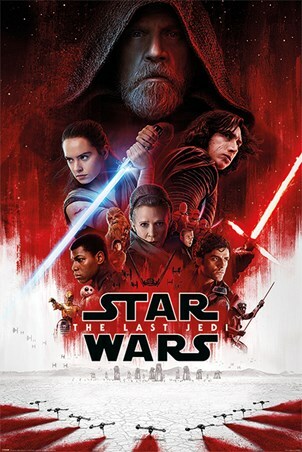 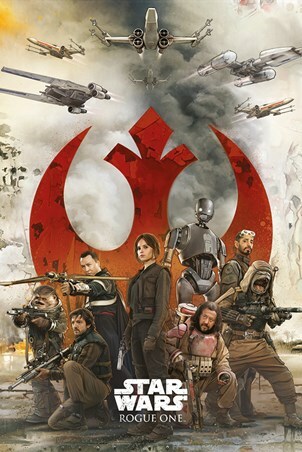 Whether you are new to the Star Wars franchise or have been an avid fan from day one, this poster will fit right at home as you hang this on your wall. High quality, framed Millennium Teaser, Solo: A Star Wars Story poster with a bespoke frame by our custom framing service.